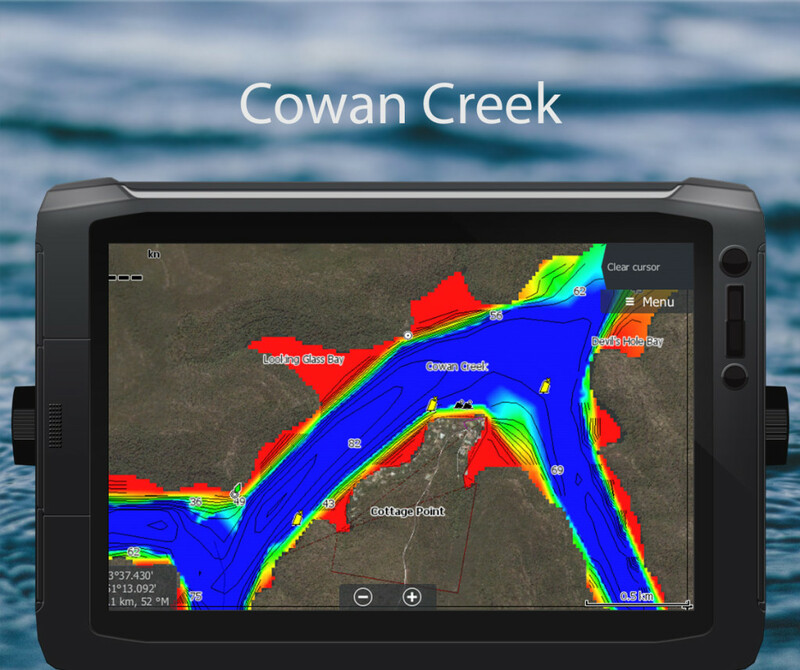 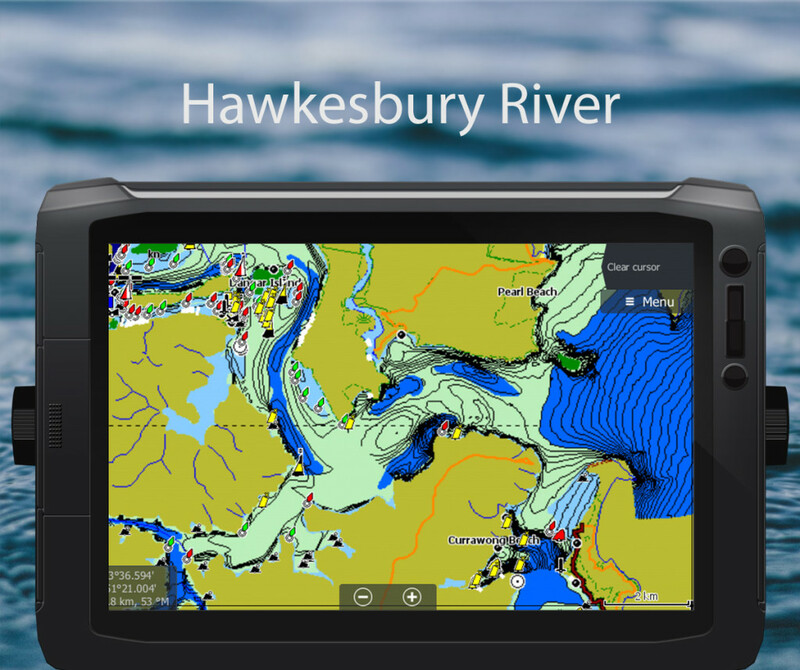 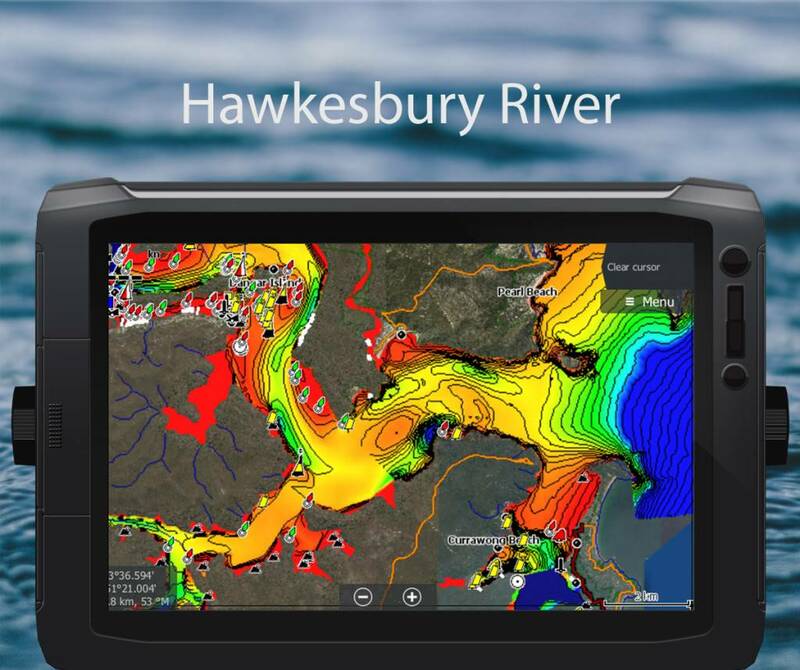 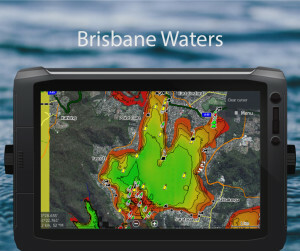 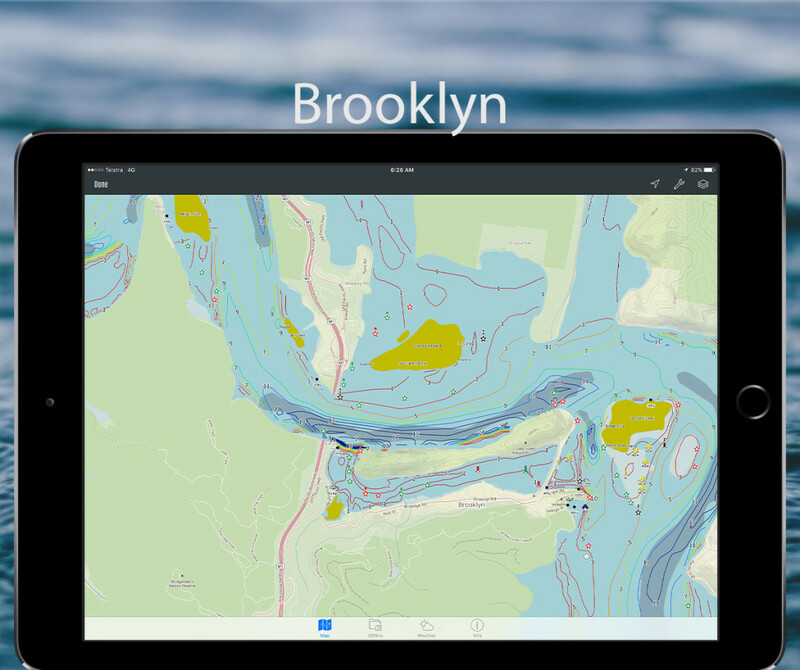 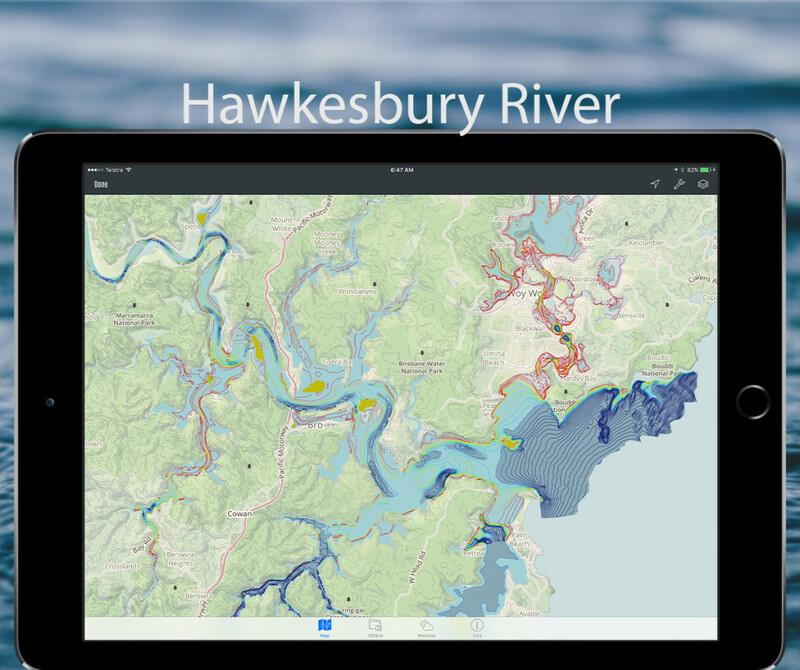 To access the online map use the Brisbane Waters Map, we are working madly to get the Hawkesbury offline map up & running, once it's done you just need to refresh the map list by sliding the menu list downwards. 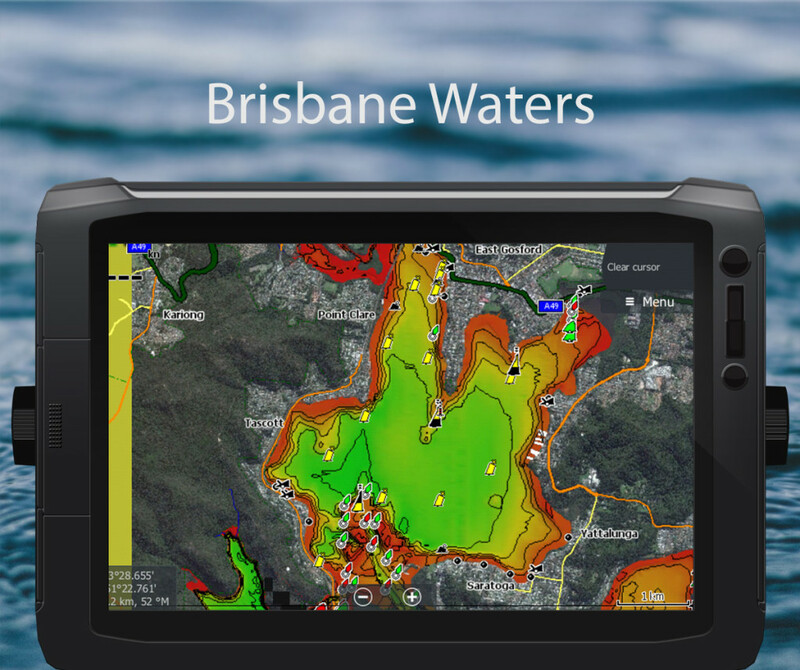 add waypoints, temporary or save them & sync to your online account making them discoverable on all your devices. 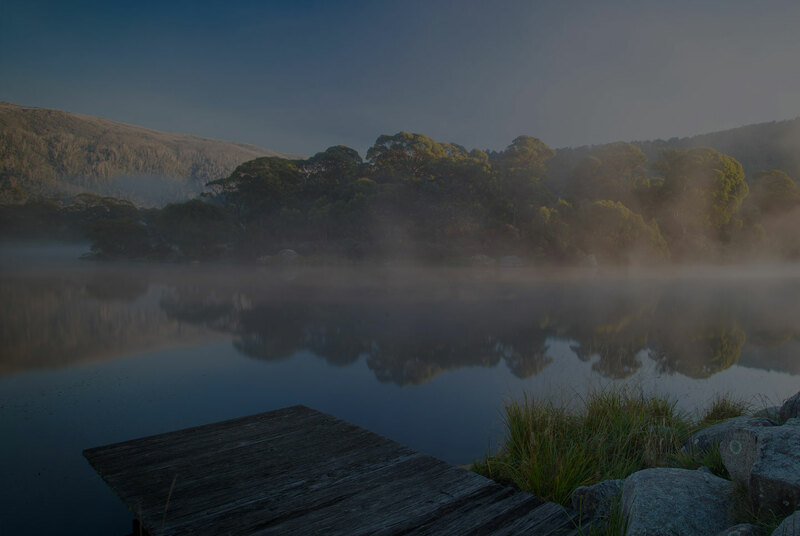 You can make them public or private and include a photo . 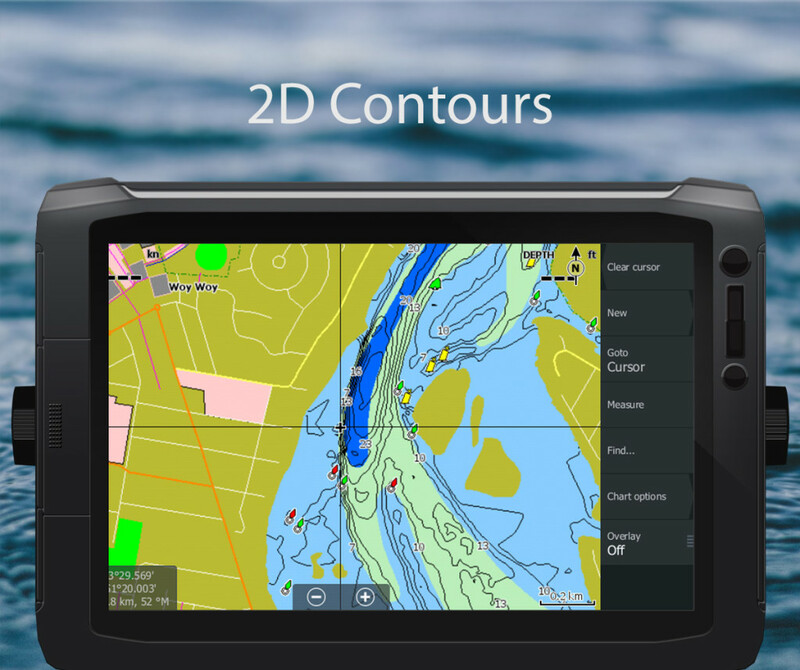 track your location with course up & distance & course to waypoint, cycle through the options by tapping the icon in the navigation bar. 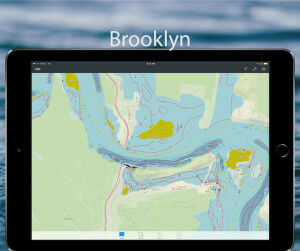 Read the New App Features pictorial for other tips & functions. 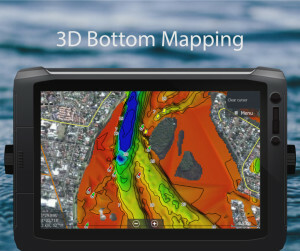 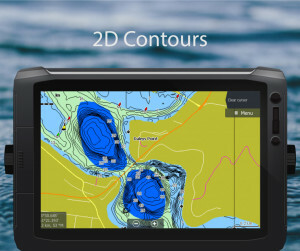 Package deals are available for compatible sounder owners (Simrad, B&G and Lowrance). To order use the Voucher Code - October and keep your eye out for more October specials.